Arsene Wenger has given Arsenal’s team news ahead of the Gunners’ Premier League match with West Ham United at the weekend (via Arsenal.com). 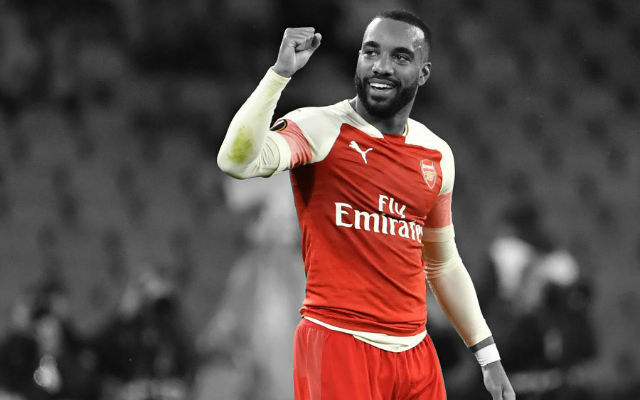 Most Arsenal fans will have one eye on Thursday’s Atletico Madrid match but before that, West Ham United are heading to the Emirates. Arsenal return to Premier League action on Sunday with David Moyes’ Hammers their opponents. Now, Arsene Wenger has given his side’s team news ahead of the clash and it’s mixed news as far as the Gunners are concerned. Wenger then went into details about specific players including Aaron Ramsey who picked up a severe cut on his leg last week. “He has not participated in full training but he’s practising in non-contact, so he will be available for Sunday. So, Aaron Ramsey and David Ospina have returned but Henrikh Mkhitaryan and Jack Wilshere are a little less likely to play. 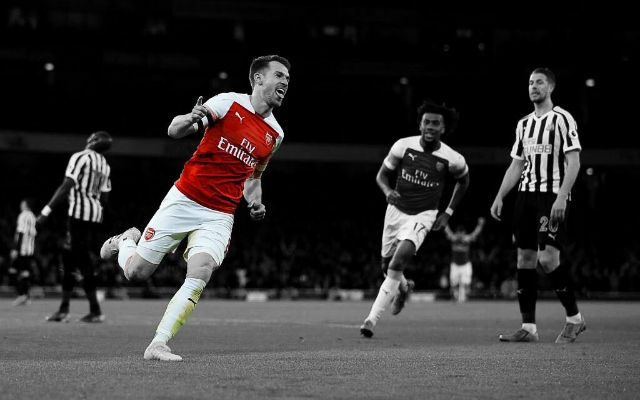 Ramsey surely won’t start the match with Atletico Madrid on Thursday but it’s still good to know that the midfielder is close to full fitness.